We are always busy Repointing Portsmouth houses to repair defective mortar joints, adding value to and improving the overall appearance of your property. We are friendly, skilled tradesmen offering our Repointing services to both residential customers and commercial clients throughout Hampshire, Dorset, Sussex, London and Berkshire. 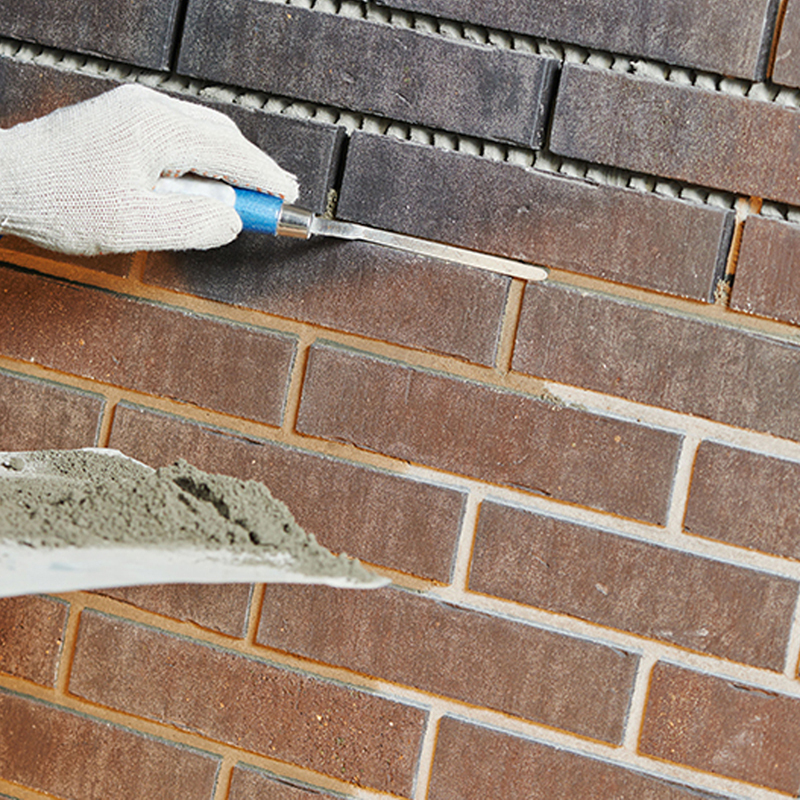 Our Repointing service can help waterproof the walls extending it’s life dramatically. Incorrect pointing can degrade quickly. Water will find any small cracks or holes in the mortar causing damp problems and, in cold weather, the water can freeze. If the trapped water freezes it will expand and will quickly compromise the integrity of the wall.